When life is a beach, go sun tanning! Spring is just around the corner and that means beach season. And when we think beaches, we think California! 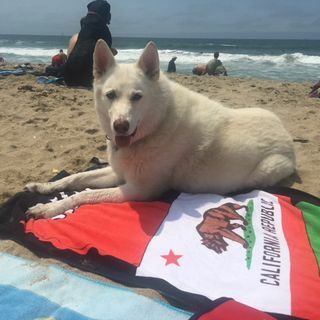 In this week's podcast we reveal our favorite dog (and human) beaches in SoCal and discuss their unique personalities and why you should go.